Educating learners and improving competencies demands a wide range of high quality training tools. Identifying and managing potential adverse events can help ensure safe patient care. MamaBirthie is ideal for training in birthing assessment and can be used for basic skill acquisition and competency development for all stages of labor. It can be used as a tabletop model for demonstration or worn to facilitate simulation. One of the most important objectives during labor and delivery is recognizing the potential risks to mother and baby. MamaBirthie provides an opportunity for community based education, such as new parent courses, allied health training or peer-to-peer learning, at an affordable cost. 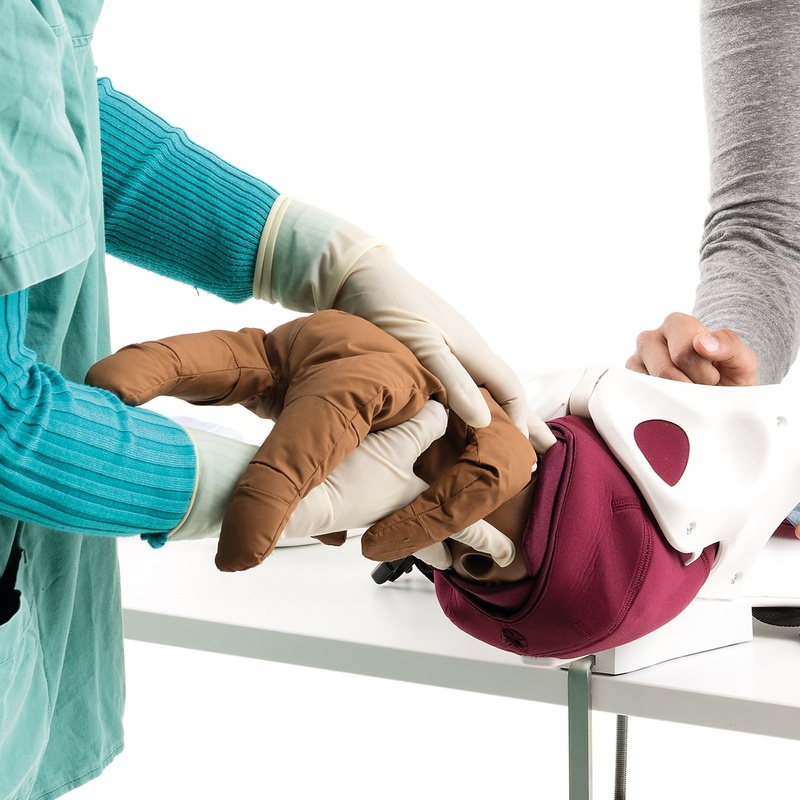 It is an important part of the full range of products and services Laerdal can provide to support your educational objectives.